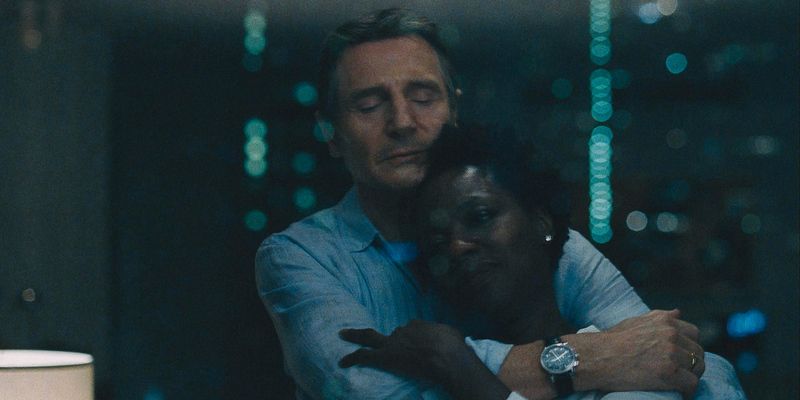 Steve McQueen told IndieWire that he turned to Ornette Colman — and star Viola Davis — for inspiration in crafting a thriller that's equal parts smart and fun. Plenty of posh European directors make a breakout movie but fail the transition to a commercial Hollywood picture. 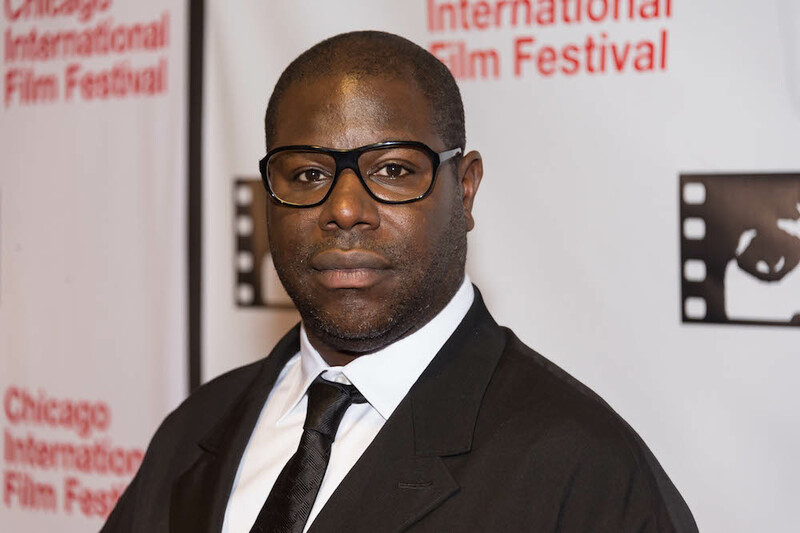 Oscar-winning British filmmaker Steve McQueen (“12 Years a Slave”) is defying the odds by fashioning a smart hybrid genre movie that combines his sophisticated sensibility with an accessible, aspirational story that’s enriching and fun. 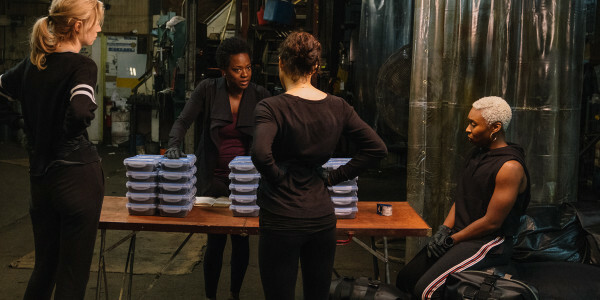 What’s harder to gauge: Where does “Widows” fall on the awards spectrum? The Fox movie wowed critics and audiences at its Toronto debut and played the international fall festival circuit, winding up at AFI FEST before it opens wide November 16. Impeccably crafted by such Oscar perennials as McQueen and Denis Villeneuve’s go-to editor Joe Walker, composer Hans Zimmer, production designer Adam Stockhausen, and lead actress Viola Davis, the ensemble movie is a crowdpleaser nourished by its provocative gender-bending plot and social realism. It could be a factor in several Oscar categories. Some 35 years later, McQueen updated the series to contemporary Chicago, collaborating with American novelist/screenwriter Gillian Flynn (“Sharp Objects”), who impressed him with her adaptation of her page-turning dark thriller “Gone Girl.” “We took the A to Z narrative of Lynda La Plante and steeped it in the reality of modern contemporary Chicago,” said McQueen. 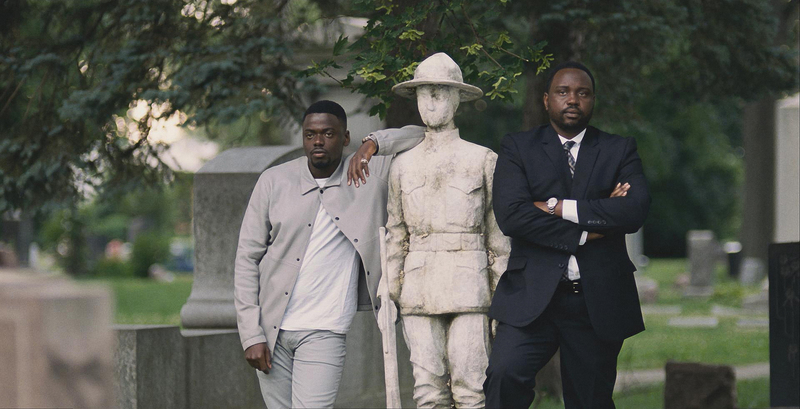 Flynn and McQueen spent weeks in Chicago researching the FBI, organized crime, and the city’s disparate neighborhoods, adding multiple new characters and layered subplots, including the rivalry between corrupt racist politician Tom Mulligan (Robert Duvall) and his rising-star son Jack (Colin Farrell) and equally ruthless gangsters the Mannings (Brian Tyree Henry and Daniel Kaluuya), who run their side of town. The script attracted a superb cast, led by Davis, who met McQueen on the 2013-14 Oscar circuit. As she rose to TV stardom, Davis was so dismayed by the scripts presented to her that she launched her own production company to develop projects about the likes of Shirley Chisholm, Barbara Jordan, and Harriet Tubman. With “Widows,” however, she was delighted to sign on. The “Fences” Oscar-winner was eager to dig into Veronica, a beautiful and powerful middle-aged woman who surprises herself as she does what she needs to survive.